There’s no denying that wireless earphones are the future of the audio industry. Luxury designer brands are leading the way with their very own versions, be it collaborations in the case of B&O and Rimowa, or manufactured in-house together with audio specialists Master & Dynamic in Louis Vuitton’s game-changing Horizon Earphones. 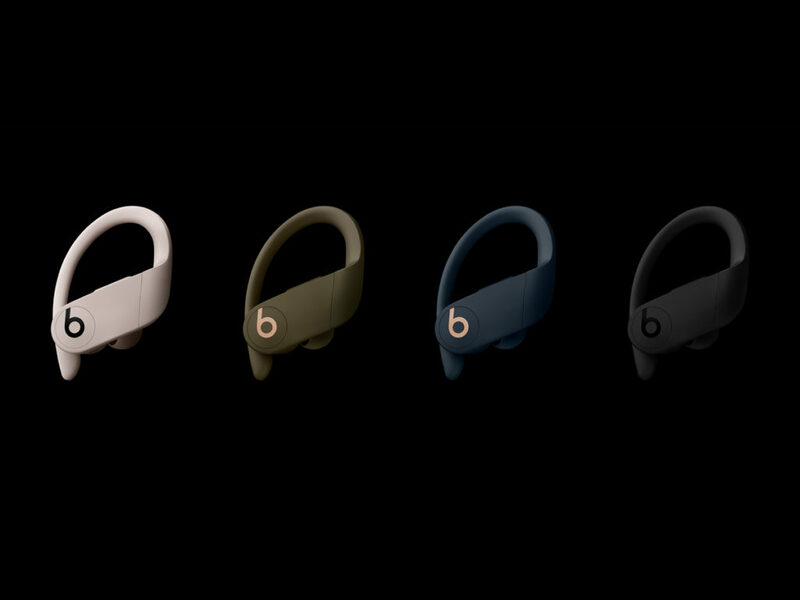 If, however, you’re looking out for more wallet-friendly pieces, Apple unveiled an updated version of its AirPods two weeks ago, and with Beats announcing its latest Powerbeats Pro earlier today, there are pieces out there built for high-performance that will not compromise on function and quality, or break the bank. Powered with an upgraded linear piston driver that allows for enhanced sound quality with low distortion and greater range, the earphones are also armed Apple’s H1 headphone chip that makes for a faster and more stable wireless connection with your mobile devices. That, together with a redesigned adjustable ear hook providing an ergonomic fit, makes it one that truly lives up to its name. Besides, each earbud has up to 9 hours of listening time and is sweat/water resistant, making it perfect for sports. 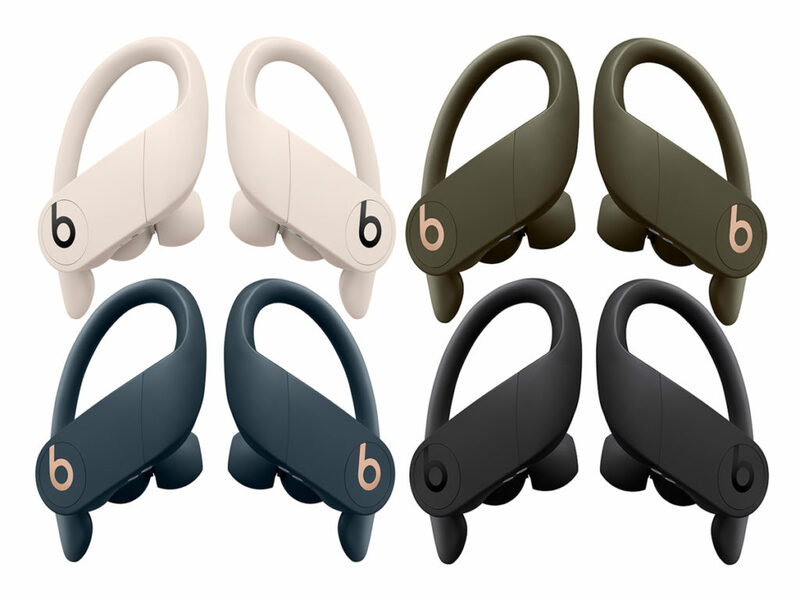 Priced at SGD328, the Powerbeats Pro will be available in 4 colours like Black, Ivory, Moss and Navy in Apple stores worldwide from May 2019.